As a fast growing economy with high levels of competition and multiple global recession cycles, work related stress is becoming more common and less acceptable at Indian workplaces. This coupled with a changing social fabric and social mores which play a role in personal lives, has a direct impact on the physical, mental and emotional health of the workforce at all levels. Chronic and life-style related health issues are growing rapidly among the so called 'Young India workforce'. It is predicted that by 2025, India will have more than 57% of the population suffering from diabetes. Cardiovascular disease, diabetes, obesity and tobacco consumption are seen as high-risk elements in employee health and wellness that will impact the workforce. 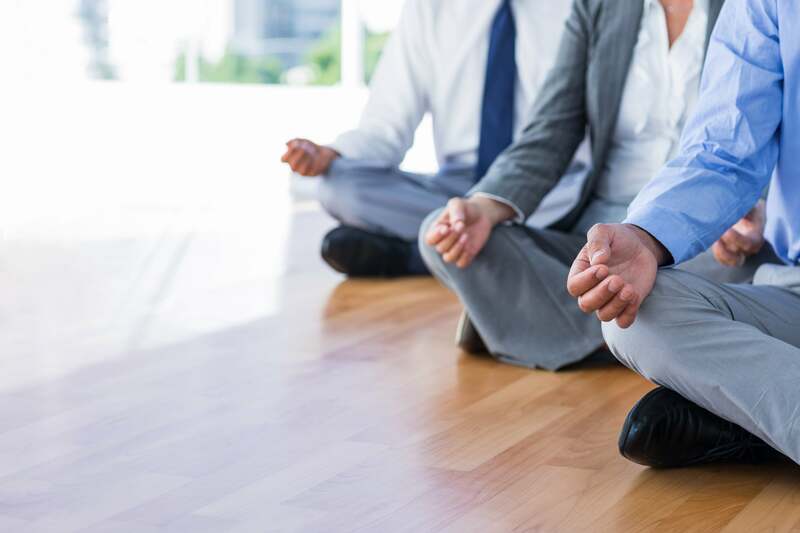 Recent study says nearly 80 per cent of working professionals in India complain that they suffer from stress and their organizations don't have any programs to manage stress at work. 'Workplace stress' or 'occupational stress' is identified as a medical hazard, which has serious physical and psychological implications on individuals' wellbeing. Every working professional- regardless of age, experience, gender and profile has felt the pressure of work-related in their career. improve the health of your employees; you also decide to improve the health of your business. Hrdayin wellness program is an end- to- end initiative with constant facilitation in enhancing wellness and overall productivity of each corporate. It is an effort to improve the quality of life of your workforce, because healthy employees are organisations's greatest asset. Hrdayin wellness program is more holistic: We go beyond physical health to include employee engagement which can also affect health. First time ever in India, Scientific way to measure individual's impact of stress and stress resistance. Our 6 minutes "Stress Test" can identify spiritual, mental, emotional and physical health and major illness and health risks.